We had been testing the new Endless Forest community website for a few months already. Lots of players had found their way to it. And it’s becoming a really fun place with great artworks and stories created by the community. So we decided to just give up our perfectionism and open the site as it is, in its beta state. Only players of The Endless Forest can log in and post. But most of the content can be viewed by anyone. 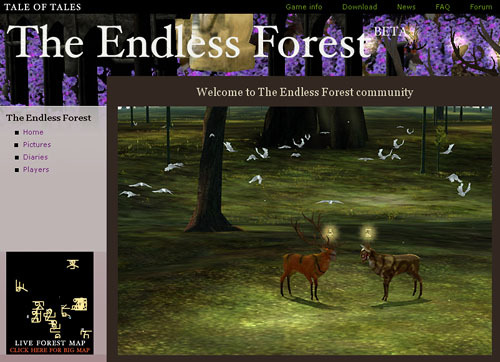 Author MichaelPosted on April 22, 2008 Categories The Endless Forest14 Comments on Endless Forest community site is open! We’ve been wanting to talk about the Russian studio Ice-Pick Lodge for a while now. Their 2005 game Pathologic is truly fascinating, even if it is “broken”, as John Walker put it. Thanks to Rock Paper Shotgun we can now enjoy the game by proxy, through a grandiose triptych of a review, divided in Body, Mind and Soul. A good read, especially with the new game, Tension, on the way. 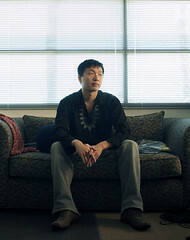 Ice-Pick Lodge is one of those very few studios that make games from a deep artistic motivation. They don’t mess around with clever control schemes or gathering points. They have a story to tell and they use the interactive medium to tell it. Even if that means sacrificing the overrated “fun factor”. If games are ever going to become a mature artistic medium, this is where it’s going to happen. 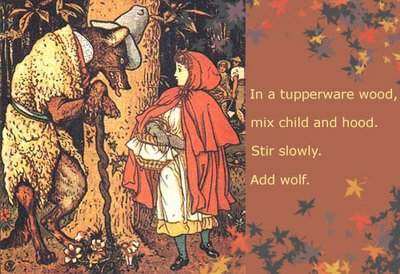 The Journal of Mythic Arts has today posted a nice compendium of contemporary Red Ridinghood poetry. Goes along nicely with our ongoing discussion of visual Red Ridinghood variations in The Path forum. it’s from Animal Crossing, you know that, right?